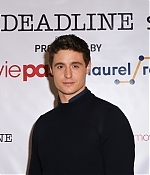 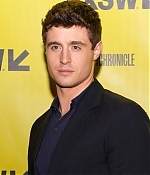 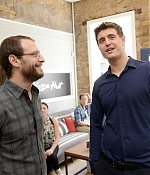 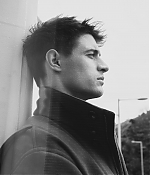 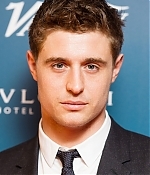 The site is now accessible through max-irons.com. 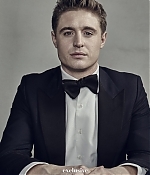 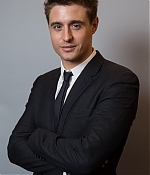 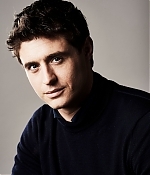 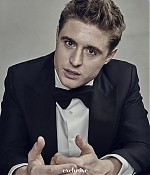 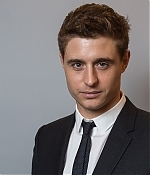 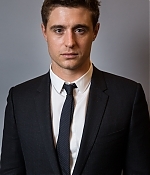 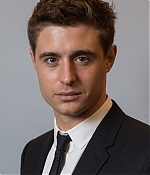 However, you can still continue to use maxirons.org. 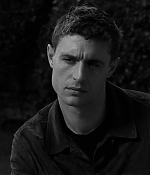 With slow updates, I thought I would give you all something nice. 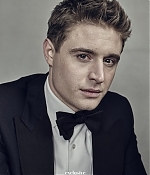 I have added lovely portraits of Max taken earlier this year at the BAFTA Awards.